DNN Connect 2016 has just opened its doors. 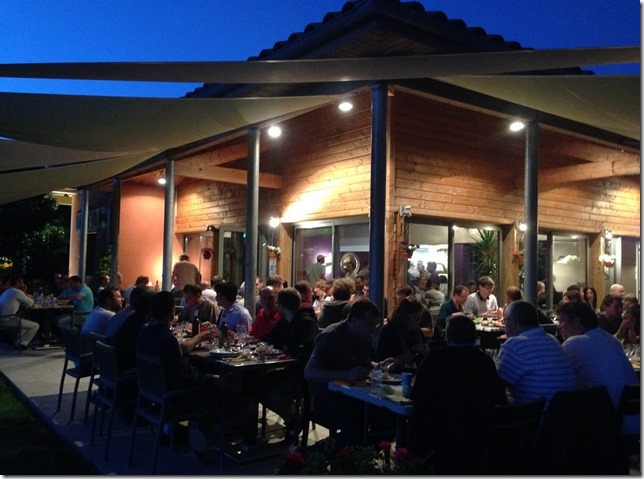 Unless you’ve been living under a rock, you’ve probably heard of last year’s DNN conference held in the South of France: DNN Connect 2015. 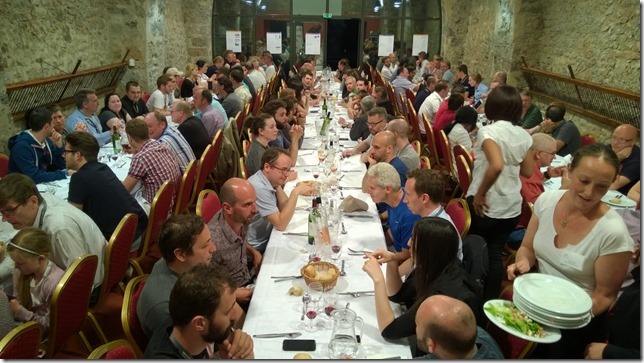 We hope to repeat this success in Girona, Spain (just North of Barcelona) with DNN Connect 2016. This event will bring together DNN’ers from all over the planet in a rural, relaxed atmosphere to talk DNN. We feel there is no better way to network then over a good meal, with a fine wine surrounded by like-minded spirits. 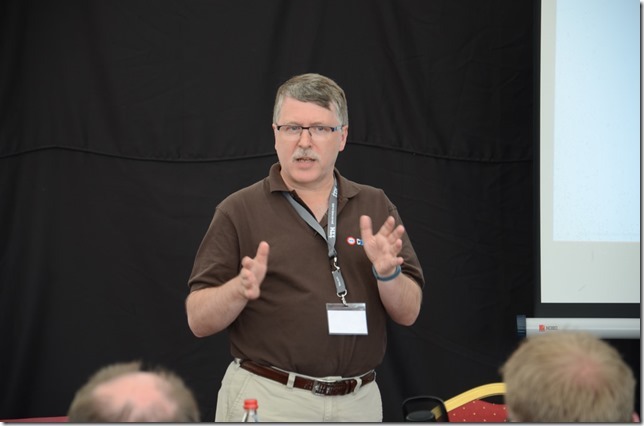 The top minds of DNN will be there to talk to you about the latest in DNN and ASP.NET. But we also encourage people to speak about how they’re running their business, how they leverage DNN to maximize their benefits. The opportunity we present is to bring all of you together and give you ample time to socialize. Just as previous years we have a venue which permits us to stay on site for just about everything. This year we’ll be at the Vilar Rural de Sant Hilari in Girona. 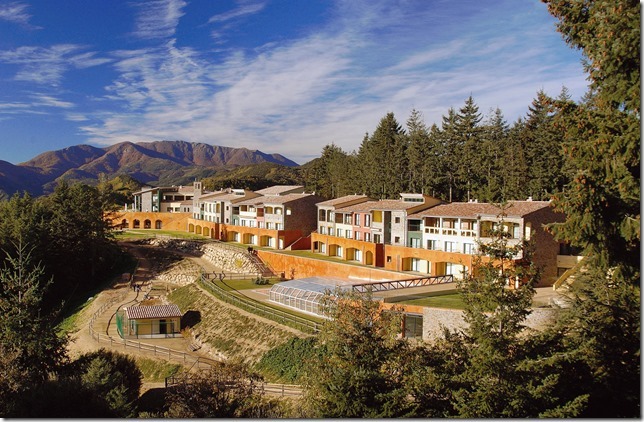 A spacious domain of chalets, a swimming pool and various dining/conference rooms. In early June the weather should be lovely allowing us to do various things outside as well. Given that we reach attendance numbers like last year, we’ll have this resort to ourselves, just like we did last year. This means we’d also have the ability to run our own all night bar. Today we’ve opened up for registration! We have an early bird discount running until the end of the month which will mean attendees pay 50 Euros less. This means you can attend for as little as 300 Euros! For this you get a bed, all the food and drinks and your conference. For an extra 50 Euros you have your own room even. How is that for value? Note we encourage you to bring your family. Significant others and children 16 and over pay 200 Euros for the event and will also receive lodging and all food and drinks. It’s a gorgeous region and if you ask Vicenc Masanas he’ll be happy to elaborate on that. We encourage you to book early and also book flights early as they only get more expensive as we get closer to the conference. We’ve also opened up for speakers. If you have something you’d like to share with this audience, please submit a session. There is a description of the process in this blog post. Obviously we are looking for presentations on the new DNN 8 API. The new SPA and MVC module patterns. New JS libraries and techniques. But we encourage you to think out of the box. Surprise us with your session. Sponsorship: we’re proud to have DNN Corp, 2sic, ITM, Xcess, Vendorlink, Iowa Computer Gurus and DevPCI as sponsors for this year’s event. If you wish to join this group, please contact us. If you have any questions regarding your stay, registration, sponsoring or speaking, please don’t hesitate to contact one of us.